Completely remodeled home in a great location! 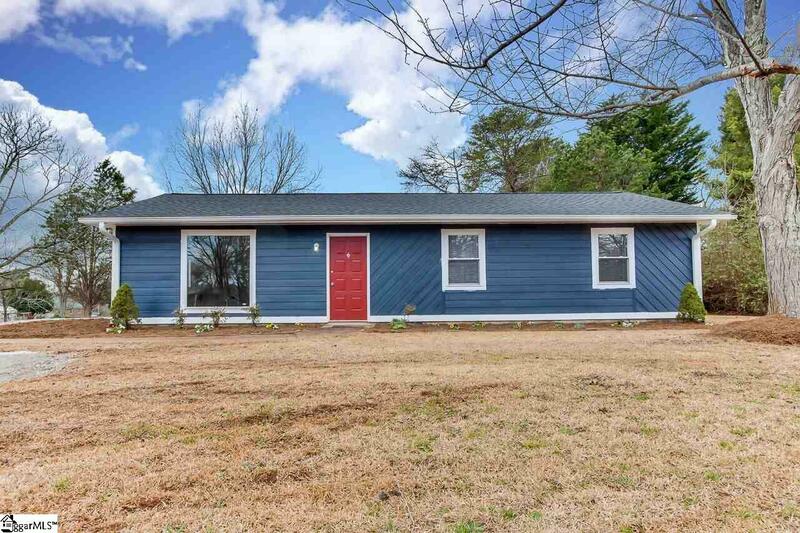 This home has been updated from top to bottom, including: New HVAC, all new flooring, new stainless appliances & ceramic tile backsplash, new ceramic tile shower in the master bathroom, garage door was added to the detached garage. This home sits on a half acre lot with a fenced yard, so many options for how to use the yard. Open floor plan with spacious living room, lots of natural light. This home qualifies for 100% financing through USDA. Make your appointment today to see this home!